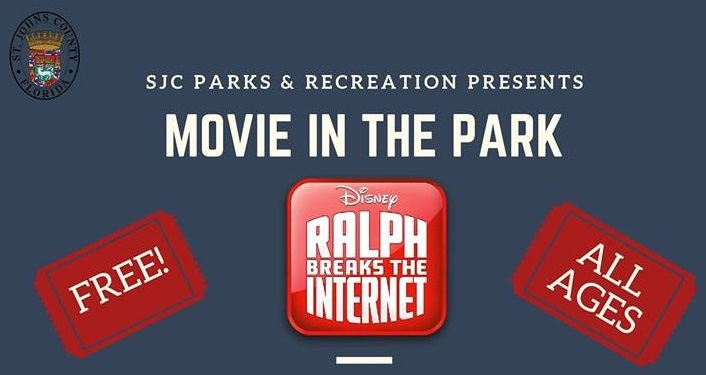 Bring the entire family to Movie in the Park, a free viewing of Disney’s “Ralph Breaks the Internet”. The movie will be shown at the football field next to the Solomon Calhoun Center and is suitable for all ages. Snacks and drinks will be available for purchase.